Welcome to the Optometrists group of SmartGuy.com. Feel free to interact with other professionals from across the world. You can find professionals, find deals on services, find professionals who might barter, or simple post questions, comments, or suggestions. 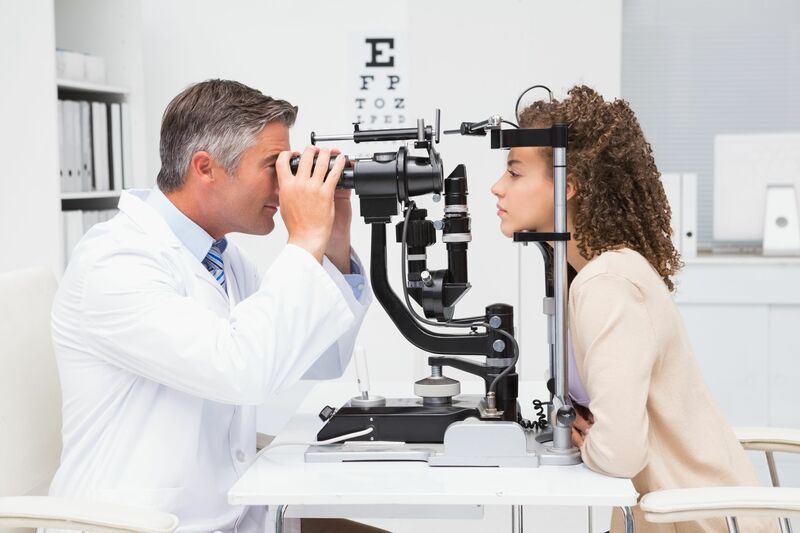 Optometrists are medical professionals who provide primary eyecare through comprehensive eye examinations to detect and treat various visual abnormalities and eye diseases.